Welcome to The Piano Bar - Athlone’s Premium Late Night Venue. The Piano Bar is Athlone's Premium Late Night Venue. Set over three floors each room is unique and offers a diverse range of music options to suit all tastes. Exquisite decor, comfortable furnishings, state of the art acoustics & lighting, high quality drinks & sumptuous cocktails all make for a great night out. 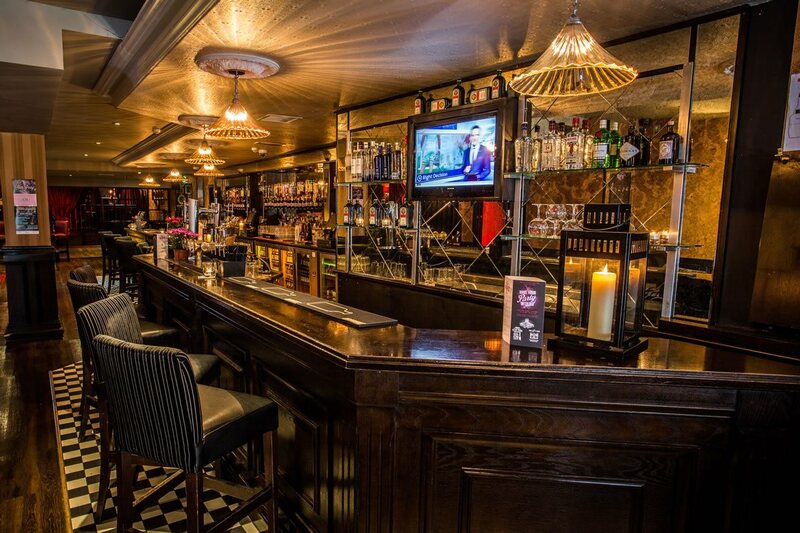 The Piano Bar Athlone is a sophisticated bar which denotes elegance & style from the moment you walk in. 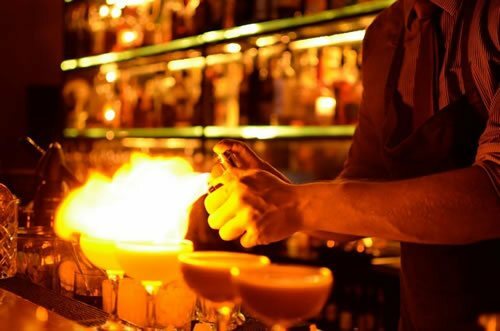 Experience expertly mixed cocktails and specially designed Gin Menu's to suit any taste palete. 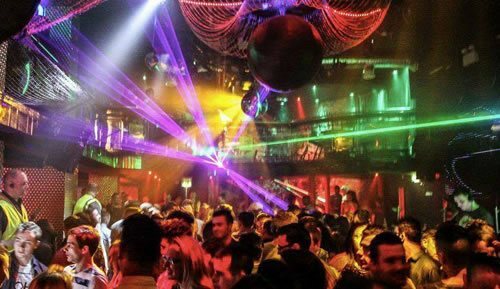 Enjoy live music followed by a late night DJ playing all the best of the 90’s and 00’s. 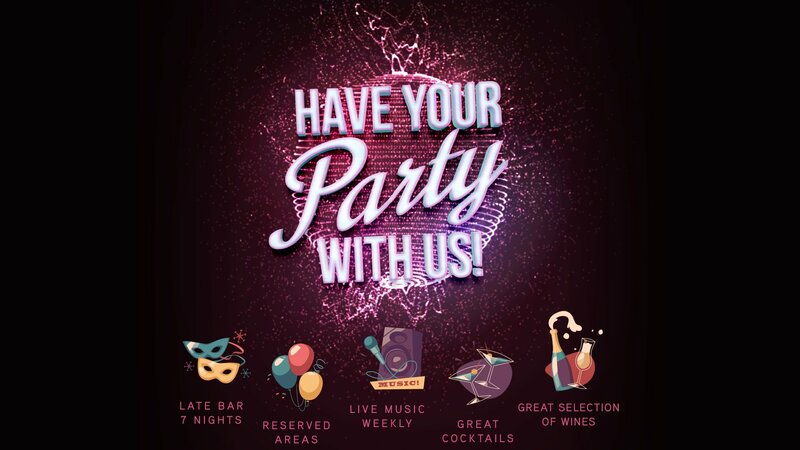 The Piano Bar Athlone is the perfect place to book your party area. Now set over 3 floors, The Piano Bar has something to suit all tastes. Check out our new Cellar Venue which hosts bands from midnight to late on Saturdays. 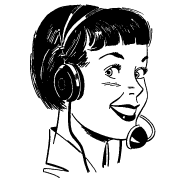 Keep an eye on our website & FB page for listings of upcoming events. 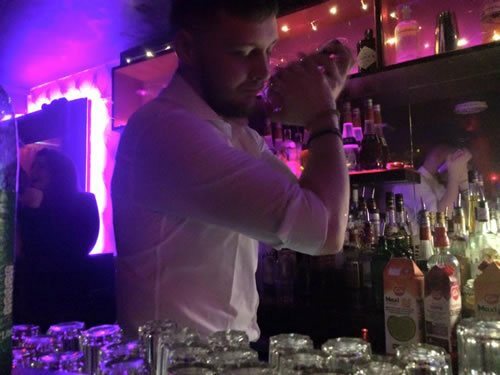 Each room within the Piano Bar Late Night Venue has charm, style & character, so whether its a relaxed drink with friends in lavish surroundings, a good night dancing or listening to the best of live music- there is something for everyone. The Piano Bar Athlone is open 6 days a week(Closed Tuesday) from 8pm until late & is the perfect place to celebrate parties & events. 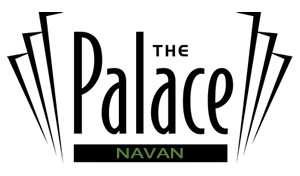 Speak to our team about the diverse range of party packages available. The Piano bar is a sophisticated bar which denotes elegance & style from the moment you walk in. 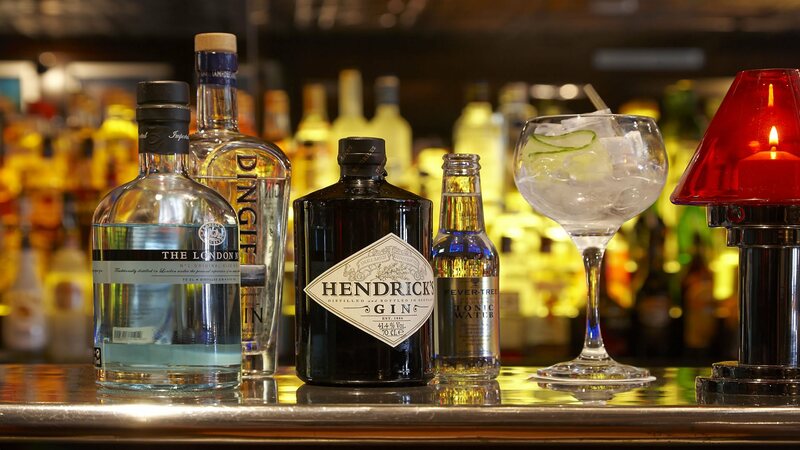 Experience expertly mixed cocktails and our specially designed Gin Menu. Enjoy a carousel of live bands followed by a late night DJ playing the best of the 90s and 00s. The Piano Bar is the perfect place to book your party area. Soak up the ambience on our mezzanine. Amber lighting, soft furnishings, vintage candles, red brick & wooden pillars emit a relaxing vibe where you can enjoy the art of conversation with friends or have a bop to some of our DJ’s top tunes! Perfect for all types of parties & events. The Cellar Venue plays hosts to the best of talent with a host of live bands, concerts & intimate gigs. Every Saturday night the Cellar Venue comes to life with live music kicking off at midnight until late. Now with 3 floors of entertainment running at weekends, the Piano Bar Athlone is one of the top venues in Westmeath. Monday night is Industry Night here at The Piano Bar with drink specials every week! 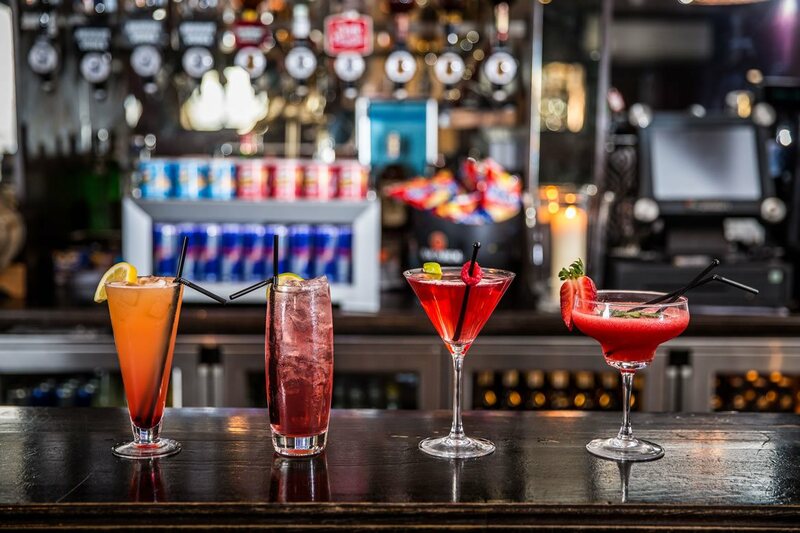 The perfect midweek night out, drink deals on every Wednesday! 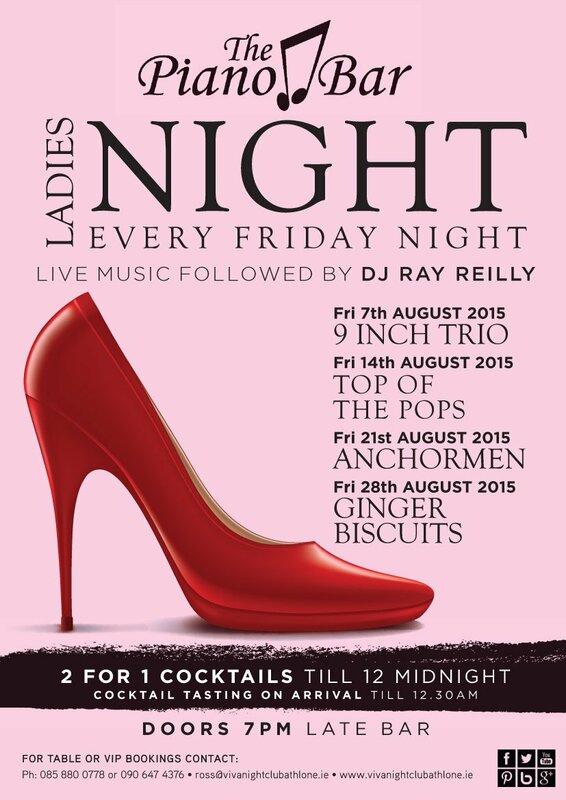 Join us every Thursday with DJ Ray O'Reilly rocking out all the chart hits until late! 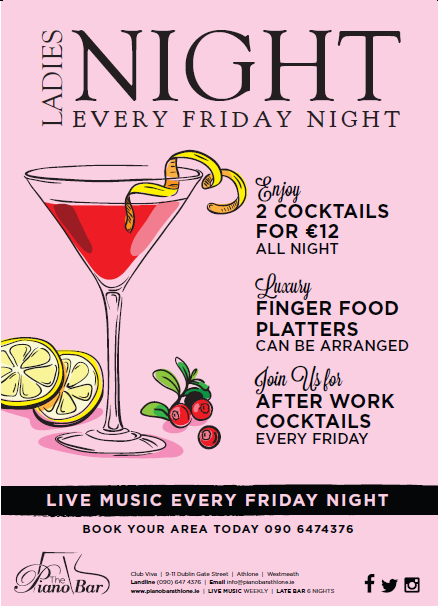 Friday night in the Piano Bar Athlone we have Ladies night with 2For1 Cocktails before midnight and music till the early hours. 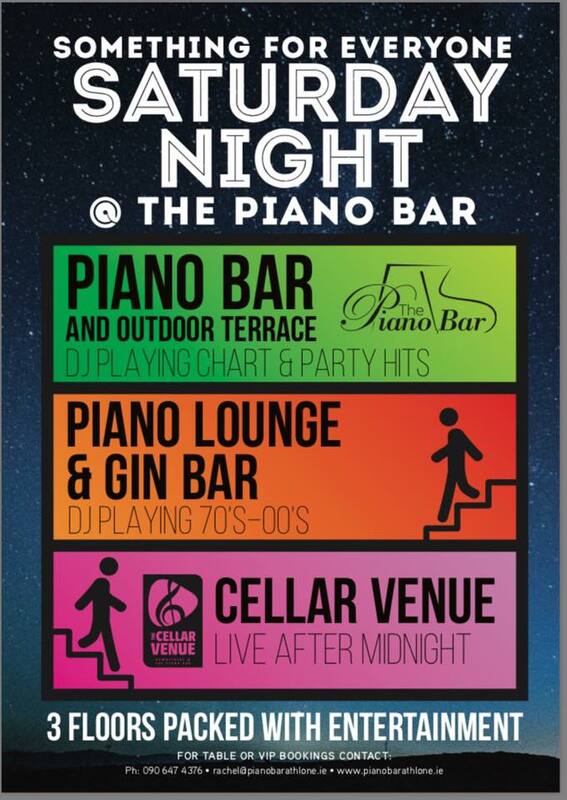 Every Saturday night at Piano Bar Athlone is a huge party night over 3 floors. DJ's, and live music to suit all tastes. Check out our NEW Cellar Venue every Saturday with live bands at midnight until late. Join us every Sunday for DJ Ray O Reilly playing all the hits til late to end your week! 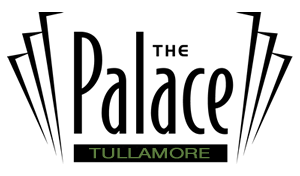 The Piano Bar Athlone has three great areas to choose from to host your party or event. We have something to suit all tastes and our expert events team will be on hand from start to finish helping you plan the perfect event. Here at The Piano Bar Athlone we have a range of VIP packages available and are happy to tailor make a package just for you to incorporate everything you need to make your celebration a memorable one! So whether it’s a birthday, engagement, hen/stag party, corporate function or any other celebration we have it covered. 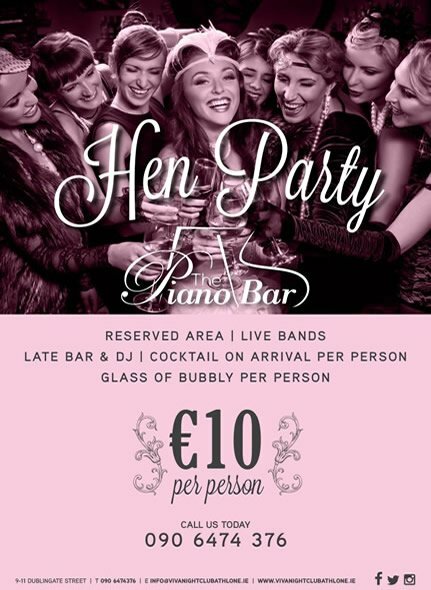 The Piano Bar Athlone is the perfect place to celebrate your special hen party in Athlone with friends and family. We can cater for groups large and small. 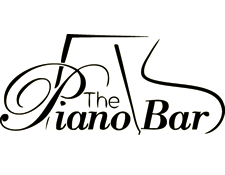 Here at the Piano Bar we take great pride in the warm and friendly atmosphere we create. 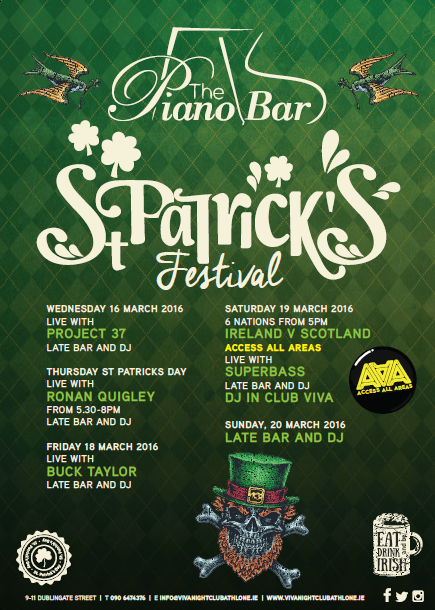 2015 Piano Bar Athlone, All Rights Reserved. Join us this April for our crazy line up of great bands that will guarentee you to have a good night! Organising a Hen Party? 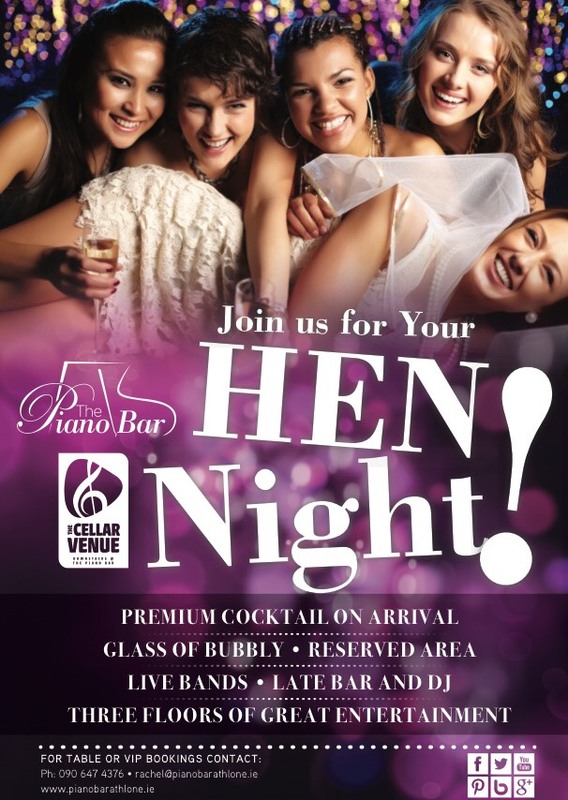 Why not come to Athlone's number 1 Hen & Stag location. 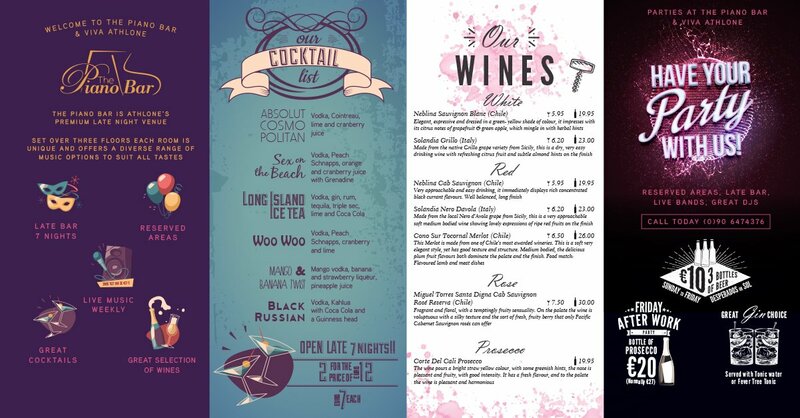 With 3 floors of entertainment, finger food options and an array of delisious drinks to choose from why not give us an email today to book your area! Live bands, Dj's and a great athmosphere guarenteed to have a memorable night!! 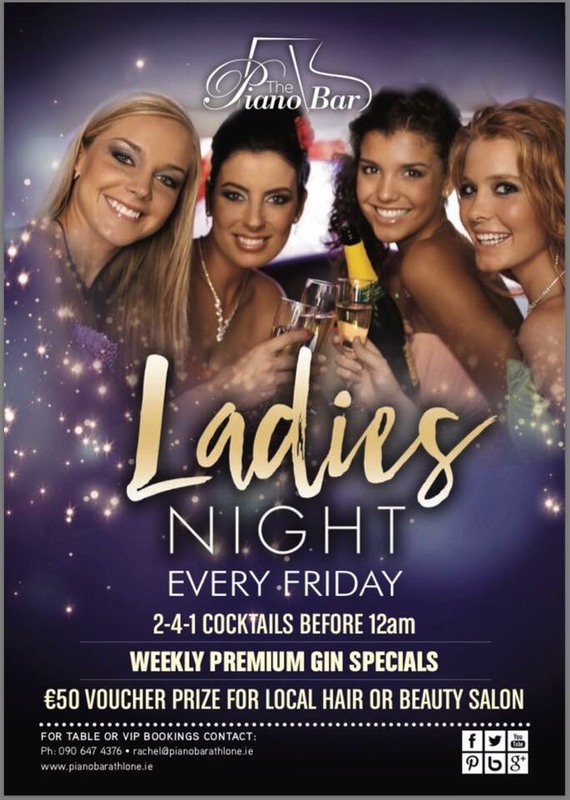 Join us every friday for ladies night with some delisious 2For1 Cocktails before midnight. Cocktails are 2 for €12 so pop in for a cocktail and a chat. Unwind after a busy week.